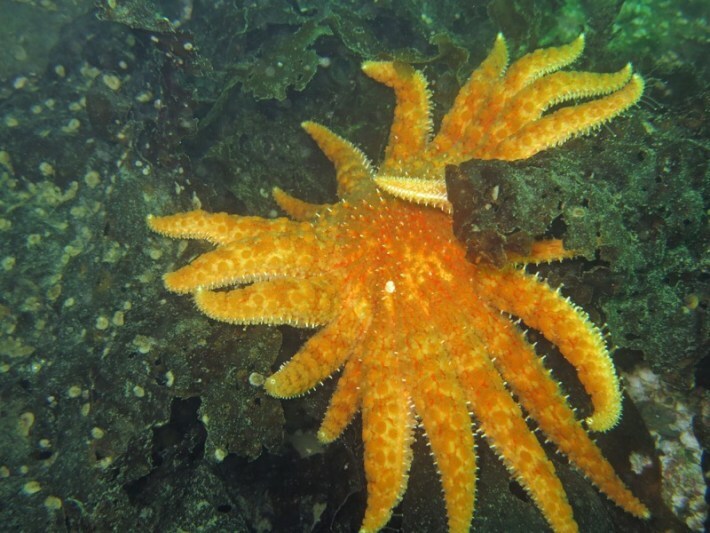 Who are SeaDoc Society’s stakeholders? Can you hear me up there? It’s gotten so noisy down here I can hardly hear myself breathe. I’m also having a hard time seeing over distance and the water feels a bit different. 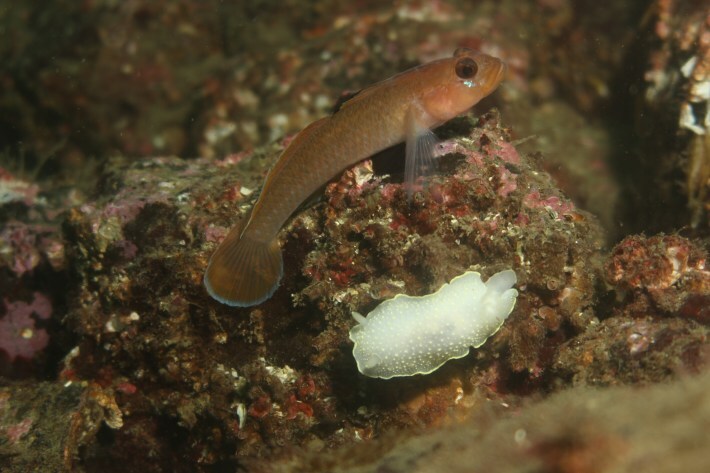 My quillback rockfish family and I have seen a lot of change over the past 100 years, and much of it makes me wonder if we’ll live to see another century more. But I know there’s hope. 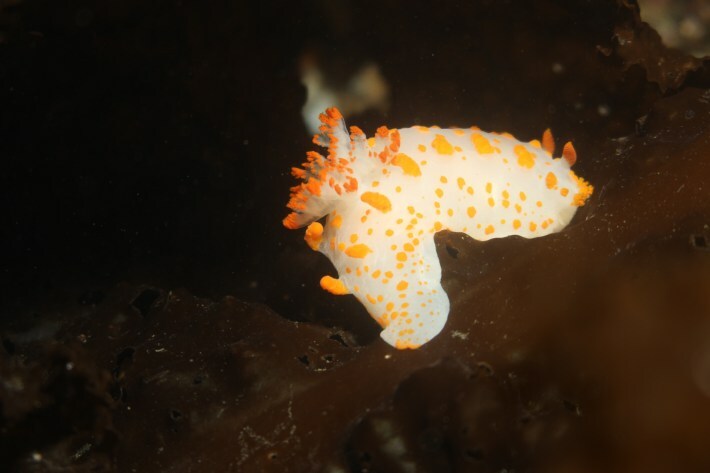 The SeaDoc staff, its volunteers and veterinary interns, the Board of Directors and Scientific Advisors, and the Karen C. Drayer Wildlife Health Center at the University of California Davis School of Veterinary Medicine have been helping to understand and heal our Salish Sea ecosystem through science over the past 15 years. We celebrate your dedicated effort to educate, connect, restore, and protect this place we call home; with your ownership and tireless work, we swim hopefully toward new waters. But some of my friends are still threatened or disappearing at an alarming rate. From down here, it’s difficult to see exactly what is causing the problem. Tanker and container ship traffic, unsustainable fishing techniques, waste water and sewage runoff…at the core of our problems is a growing population of humans who need to eat and work. So please use your creativity and human connection in making every effort to educate and include them as part of the solution, rather than alienating them as part of the problem. We’re immensely grateful down here for the SeaDoc Society funders and concerned citizens who provide resources to understand our precarious web of life, and the elusive, shifting balance that is necessary for its viable future. With your support, the scientific and academic communities can seek and find objective information with new insights into the extent of human impact, leading to development of strategies that support sustainability. Government entities at the municipal, state, federal, and tribal levels use these scientific findings to define new regulations, policies, and procedures that manage and protect, helping to ensure that their constituents and Salish citizens enjoy a quality of life that breeds health and happiness as a foundation for peaceful coexistence. While my friends and I swim, fly, and move freely, many of the two-leggeds are flummoxed by those imaginary black lines that define countries, states, and tribal nations, impeding progress towards area-wide solutions that preserve our home. To the non-governmental organizations (NGOs) who are working in harmony to find trans-boundary solutions, we give thanks for your focus on connection and sharing to implement solutions that will restore and protect our Sea. My hauled-out pinniped friends and spy-hopping cetacean residents share that they see myriad outdoor enthusiasts cycling to Lime Kiln, paddling sea kayaks, and peering wide-eyed over rails of all shapes of bi-national boats, funding Salish Sea tourism and commerce such as restaurants, hotels, and guesthouses as well as the advertisers, printers, and web developers who publicize their services, and airlines, car rental agencies, and collective transporters who deliver them to our teeming waters. Businesses and the residents whom they employ in the San Juan and Gulf Islands, and entire Salish Sea depend, in some capacity, on our fragile existence. The employees, stockholders, and billions of worldwide customers of thriving Seattle corporations, such as Amazon, Microsoft, Boeing, Starbucks, and REI, also benefit from our Salish existence. They attract high quality, diverse workers for not only career opportunities and financial benefits but also this magnificent natural backyard playground that supports their health, well-being, and quality of life. In fact, all of the human population of approximately 8 million people in the Salish Sea can be considered stakeholders in our shared future. Like the San Francisco Bay Area during the 1970s, 80s, and 90s, diverse, abundantly rich, natural resources and unparalleled beauty are fueling creativity and the development of industries such as high tech, biotech, and money management with entrepreneurship becoming a regional norm. 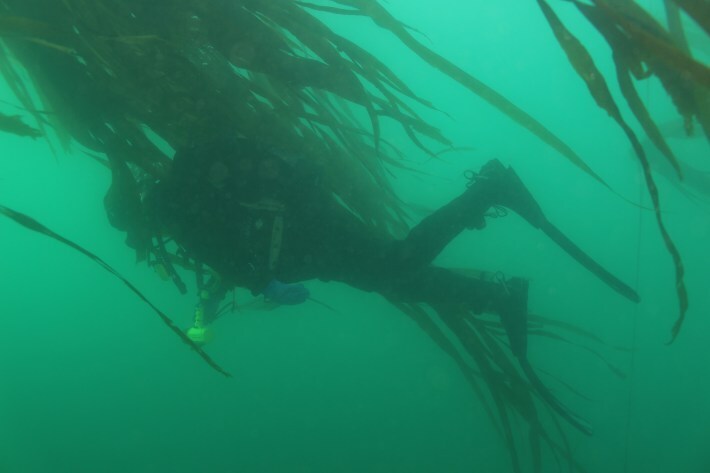 It would be difficult to find a person or group within the Salish Sea region that does not hold a direct interest or shared investment in our sustainability. But perhaps the biggest stakeholders of all, should we choose to acknowledge fully our interconnected sacred balance, are the 38 species of mammals, 172 species of birds, 253 species of fish, 2 species of reptiles and more than 3,000 macro-invertebrates who call the Salish Sea home. Without us, without clean water, air, earth and falling sun rays that support our critical viability, there is no jewel of the Pacific Northwest. So, on behalf of my rockfish kin and all the creatures that inhabit the Salish Sea, we thank you from our depths and urge you to keep going. We need each and every one of you to invest in our shared future and keep this jewel sparkling. 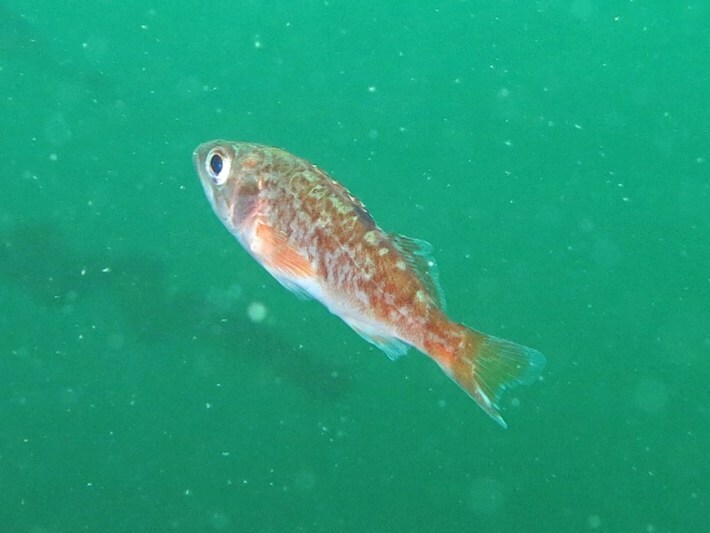 Banner photo: quillback rockfish can live to be 90 years old. Photo courtesy of J. Nichols. 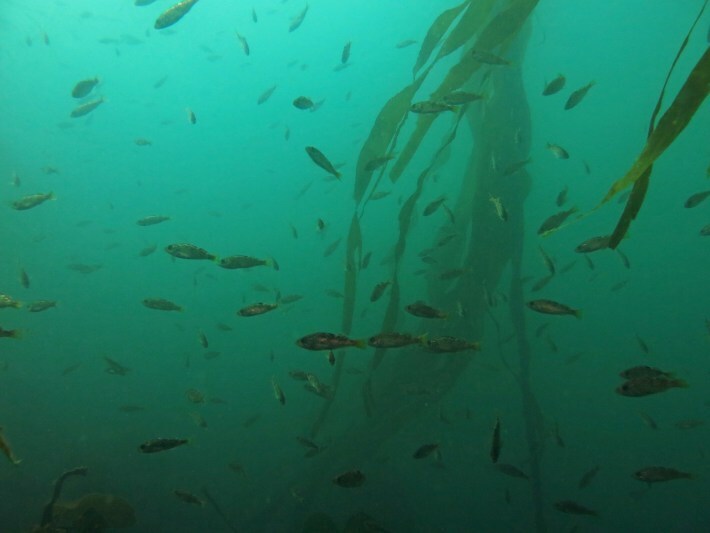 A school of Canary Rockfish. 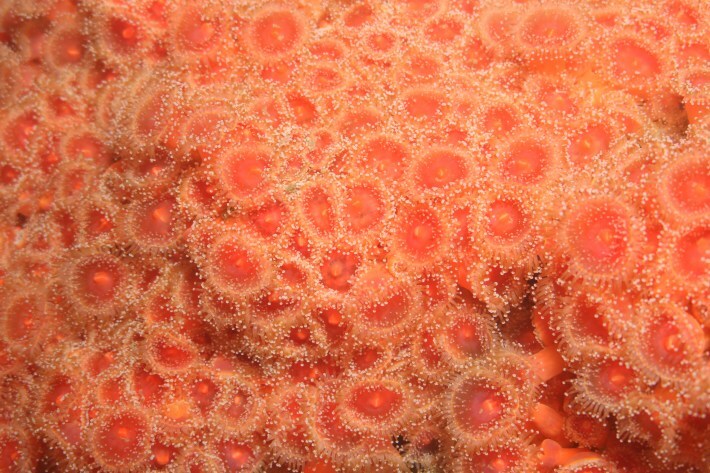 Photo by NOAA’s National Ocean Service. 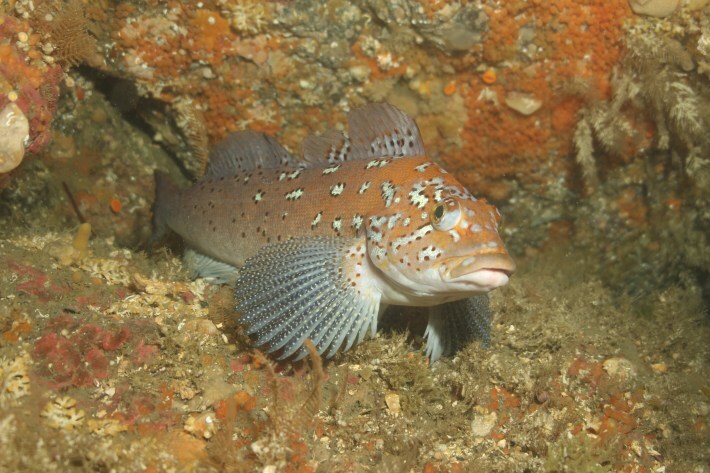 The National Marine Fisheries Service has proposed to delist the Puget Sound / Georgia Basin Canary Rockfish (Sebastes pinniger) from the list of threatened species under the US Endangered Species Act. 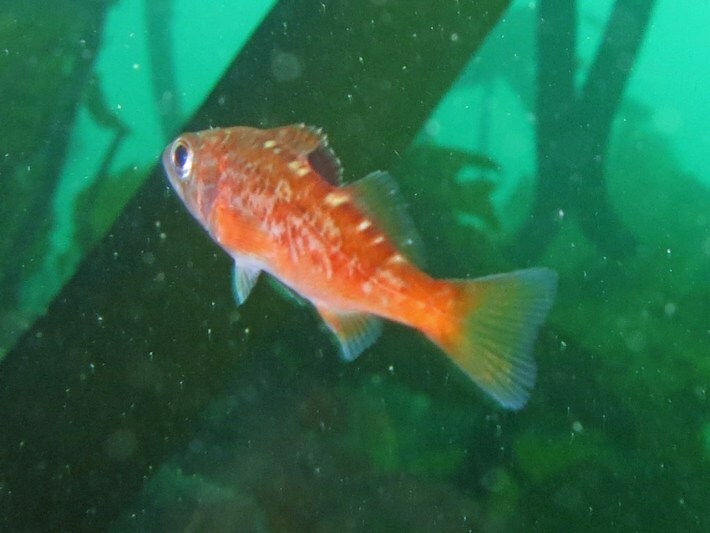 The delisting isn’t based on an increase in the Rockfish population, but on the results of recent genetic findings that show our local canaries are genetically the same as those living on the Washington coast and that they’re not, as previously thought, a Distinct Population Segment (DPS). 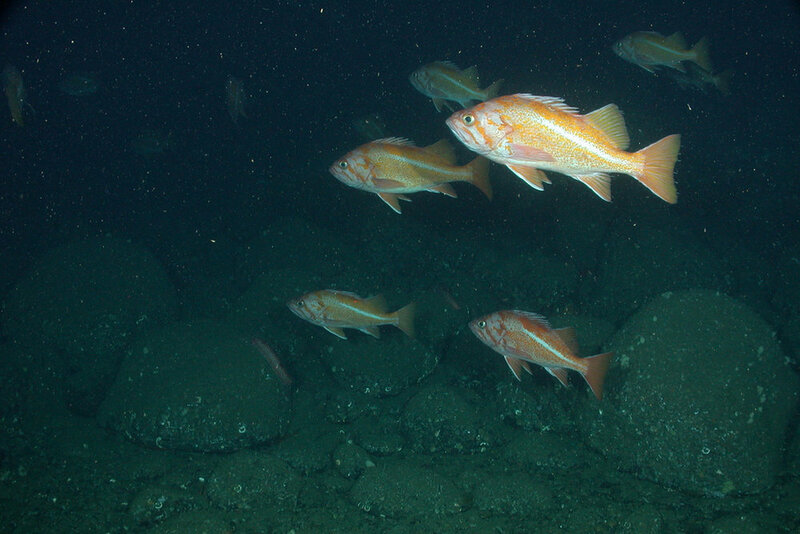 Incidentally, Canary Rockfish on the Pacific Coast were considered overfished in 2000 and thanks to a rebuilding plan, were determined to be "rebuilt" in 2015. 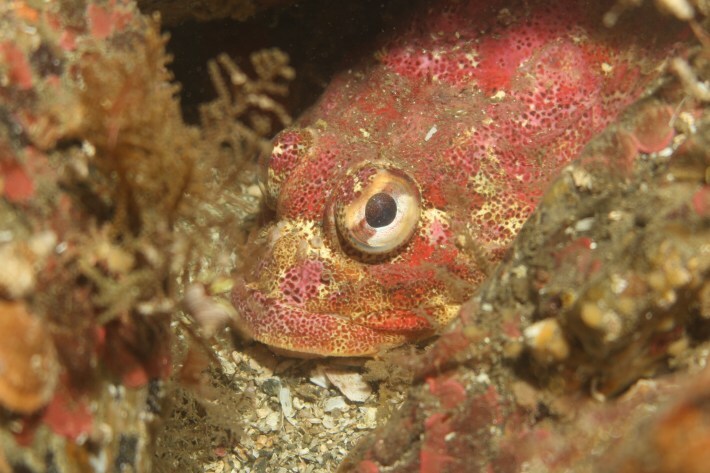 Similar testing showed that Yelloweye Rockfish (S. ruberrimus) within the Salish Sea are different from those on the coast and thus form a DPS. Not enough Boccacio (S. paucispinis) could be sampled to determine if it is a DPS. 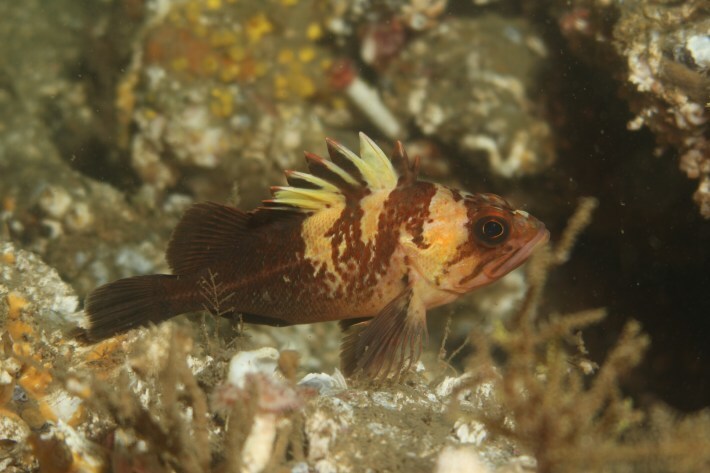 Since both Yelloweye and Boccaccio Rockfish remain protected under the ESA, delisting canaries will have no effect on the stringent fishing regulations put in place to try and recover all our local Rockfish species. 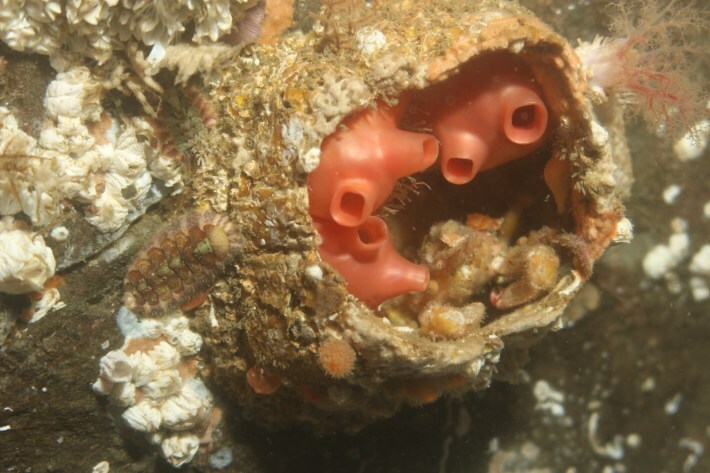 After reviewing the supplementary scientific information provided by NOAA, SeaDoc submitted a formal comment in support of this decision (acknowledging that the science supports the decisions being made). Comments are due Sept. 6, 2016. Click here to read the details of the science behind this proposed rule change and/or to submit a formal comment.